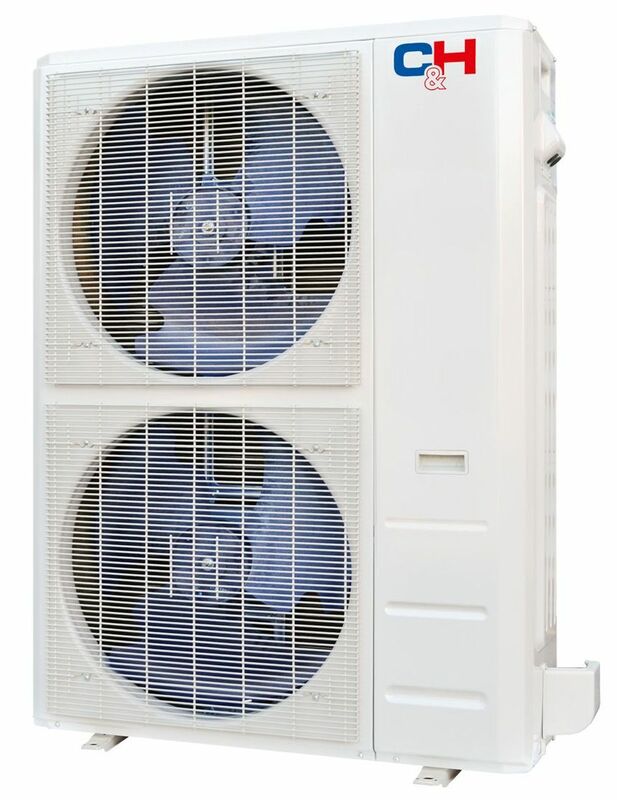 18 SEER Light Commercial Grade in Minisplitwarehouse.com Lowest price on best C&H 60000 Btu 18 SEER Light Commercial Grade Ducted Heat Pump AC. Price: $2,999.99 ex. tax. Call us 877-770-3548 or visit our website. Choose between horizontle and vertical. 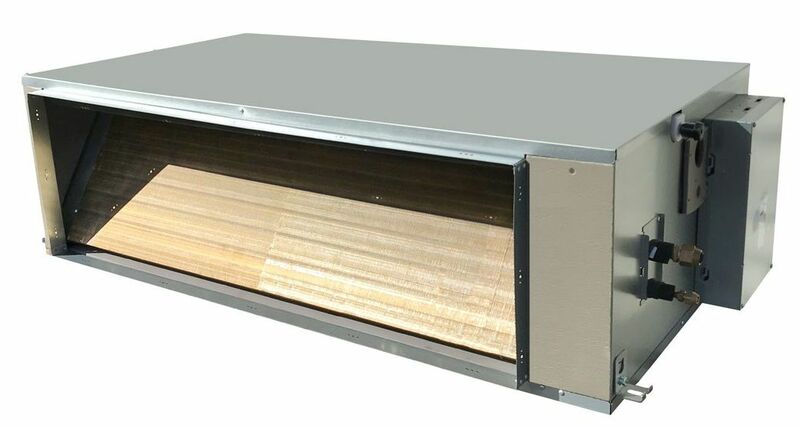 A fan can be provided by your installer, allowing fresh air. Wired Control has 7 Day Programable Settings. 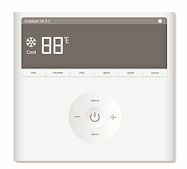 IR sensor for Wifi Controllers. Air Intake can be moved from the back to the bottom. Reduces Mold, Viruses and Bacteria.